If you are an HTC Surround owner on AT&T, run along and plug your handset into your computer and fire up Zune: it’s time to go NoDo. 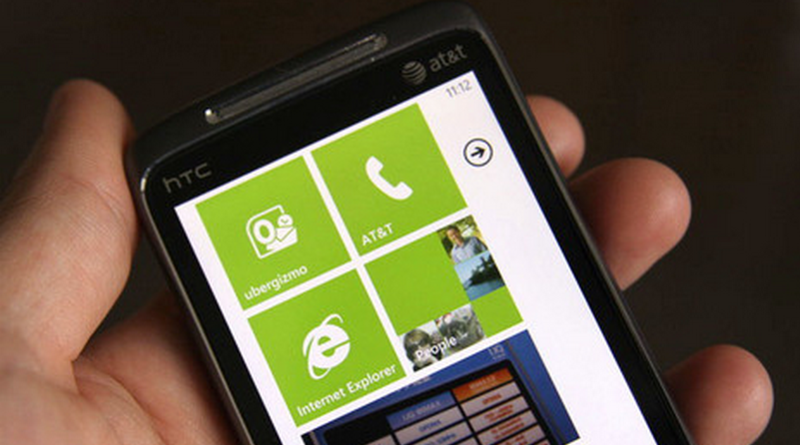 Yes, at long last the update is live, moving the US contingent of the WP7 world one step closer to being fully upgraded. It is likely that if you do own a Surround, you will be forced to install the pre-NoDo update first, and then NoDo second. The Samsung Focus on AT&T received NoDo some time ago. In other news, an update that is even fresher than the NoDo upgrade that includes a small security boost to the platform is in the process of propagating across the world of Windows Phone. Due to some false SSL certificates that were released into the wild, Internet Explorer 7 became potentially insecure. Microsoft is correcting the issue. You can read about that update to WP7 here, and the original story surrounding the SSL certificates here.